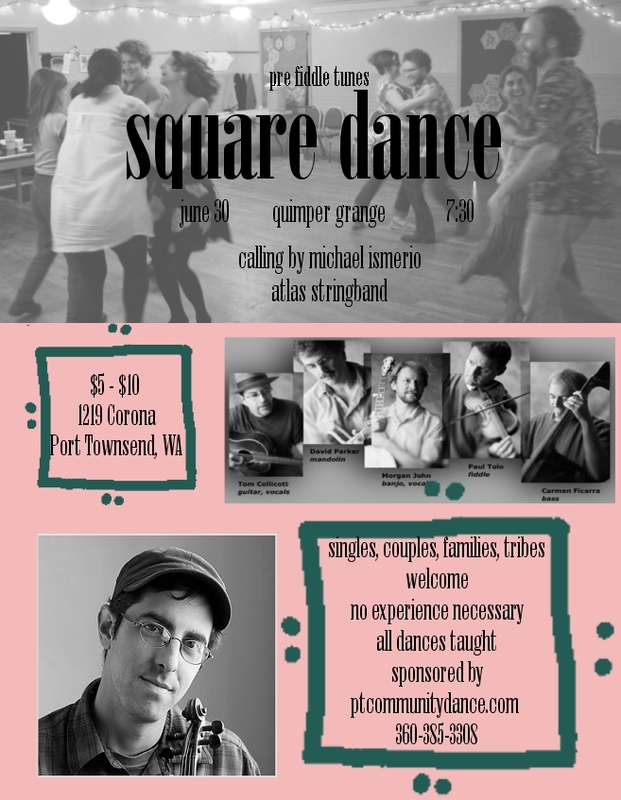 Port Townsend Square Dance: Michael Ismerio and Fred Park Call Dances Before and After Fiddle Tunes! 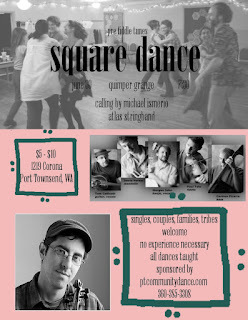 Michael Ismerio and Fred Park Call Dances Before and After Fiddle Tunes! Asheville, NC and Riner, VA.
promises great dance energy! All ages and experience levels welcome. All dances taught. Partners not required. 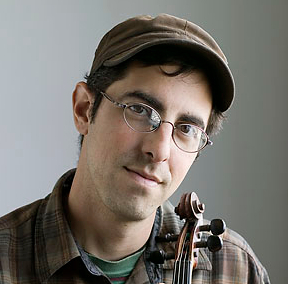 Coming in July, right at the conclusion of Fiddle Tunes, Fred Park will be hosting a Dance/Home-made Cookie Social on Sunday evening, July 8th - the day after Fiddle Tunes at 7PM. This special dance includes fiddler Ruthie Dornfield!